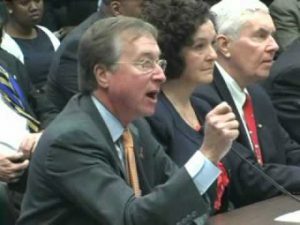 The Association of American Railroads today said it supports President Trump’s efforts to begin the process of developing infrastructure legislation. 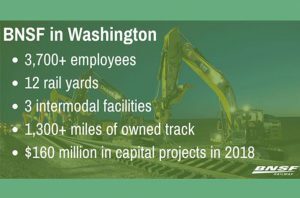 BNSF Railway plans to spend $160 million in Washington state during 2018. The state capital plan is part of its larger $3.3 billion 2018 capital plan. BNSF Railway Company saw another record year – nearly $7.7 billion –worth of investment from customers served by freight rail in 2017. 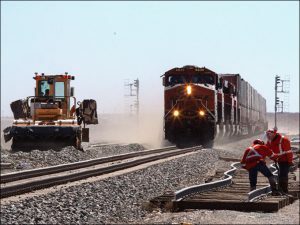 BNSF Railway Company announced it recently became the first Class I railroad to join the Blockchain in Transport Alliance (BiTA), comprising more than 200 freight transportation companies working to develop blockchain standards for the logistics industry and the supply chain as a whole. 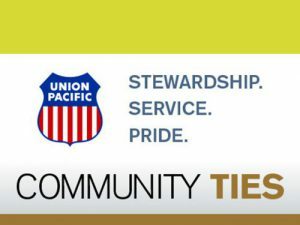 Union Pacific on Feb. 1 unveiled its Community Ties Giving Program, which increases its overall charitable giving to more than $20 million. 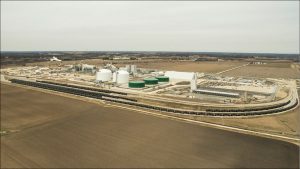 Designed to support two primary areas—Local Grants and Key Partnerships—UP’s philanthropic outreach “aligns with its longstanding commitment to Building America,” the railroad said. 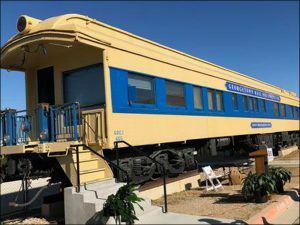 The Snead Family, responsible for founding several Georgetown, Texas, businesses, including a quarry, a railroad and a rail solution company, was honored at an event held Jan. 29 at Georgetown Rail Equipment Company (GREX). 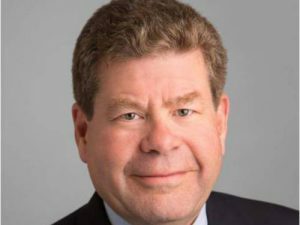 BNSF Railway Company plans to spend $3.3 billion on capital investments in 2018 – the same as the previous year – both for maintenance and expansion projects to meet customer demands. 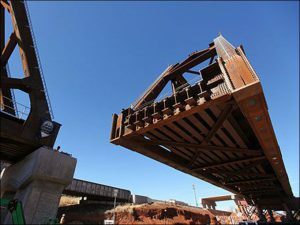 New BNSF bridge in place in Okla.
Oklahoma Department of Transportation (OKDOT) successfully moved two BNSF bridge spans into place the weekend of Jan. 26-28 in a complicated maneuver that was part of a highway expansion project.